Fiji Rugby Union’s High Performance manager Mike Ryan has resigned from his post. Ryan joined the FRU in late January and his resignation which was handed in yesterday means, his time as FRU’s HPU Manager is the shortest term served compared to previous managers that include Peter Murphy, Daniel Lobendahn and Talemo Waqa. Lobendahn and now Ryan are the only two who have opted to resign on their own accord while Murphy and Waqa were given the directive to leave. 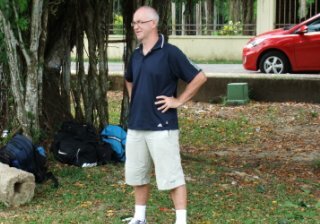 It’s a huge loss for FRU with the wide range of contacts Ryan could have used with some of the best teams in New Zealand to help Fiji rugby. 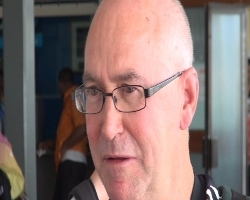 Ryan’s expertise also played a huge part in the Flying Fijians recent Pacific Nations Cup win while there were also plans being made to establish a rugby academy in Fiji. One Response to "FRU’s high performance manager Mike Ryan resigns"